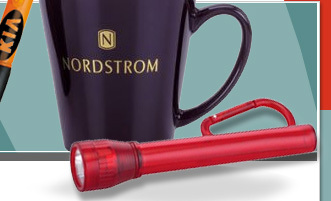 Are your promotional products representative and appropriate for your brand? We police your brand to make sure products are dependable and appropriate�never offensive in other cultures. Welcome to Promotions Ltd., a sales promotion agency that�s been solving promotional problems for national and international clients since 1980. We create on-target premium and promotional programs that build your brand, engage your customers or employees, and contribute to the success of your company or organization.